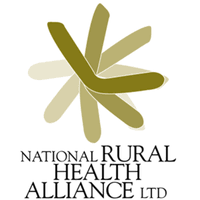 The National Rural Health Alliance, Australia’s peak non-government organisation for rural and remote health, is seeking an experienced Policy Officer (Policy and Strategy Development) until 30 June 2019, with the possibility of extension. 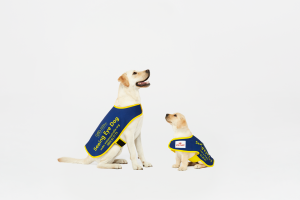 Based in Canberra, the Policy Officer will be responsible for policy and project work including researching and writing policy positions; developing presentations, preparing written reports and submissions; drafting media statements and providing high level strategic advice to the Director Policy and Strategy Development and Chief Executive Officer on policy and advocacy matters. To succeed in this role, you will need to have health policy experience including relevant tertiary qualifications and/or experience in health-related policy and research, and excellent writing skills. You will also need well-developed analytical skills and excellent interpersonal and communication skills, with the ability to work across a broad range of groups, including members, rural networks and stakeholders in government and non-government agencies. Knowledge of political and legislative processes would be welcome.